Announcing Spread Studio for .NET! ComponentOne is proud to announce the release of the new Spread Studio for .NET, the ultimate cross-platform spreadsheet toolkit for application development. This new suite of tools includes all of the components in Spread 7 for Windows Forms, Spread 7 for ASP.NET, Spread for WPF-Silverlight, and Spread for Windows RT. Now that they are together in one package, you may extend your Spread applications' reach into the new frontier of Windows platforms, including the Windows 8 Store. The new versions of the Spread.NET controls, Spread 7 for Windows Forms and Spread 7 for ASP.NET, are now licensed separately and include all of the components in the Professional version of Spread.NET 6 for each respective platform. Customers who have current maintenance subscriptions for either the Standard or Professional license for Spread.NET 6 will receive free version 7 license key for both platforms. Plus, special upgrade pricing is available for registered licensees of version 6 and earlier versions of Spread for Windows Forms and Spread for ASP.NET. Spread 7 for Windows Forms features four controls and two components that are installed automatically in the Visual Studio toolbox (see left) for creating advanced user interfaces. The Spread Designer tool (see above) is for editing your spreadsheets in design time using Microsoft Visual Studio®. The Spread Designer is a spreadsheet application that provides a familiar spreadsheet user experience, similar to Microsoft Excel®. You can deploy the Spread Designer in run time using the FpSpreadDesigner component. 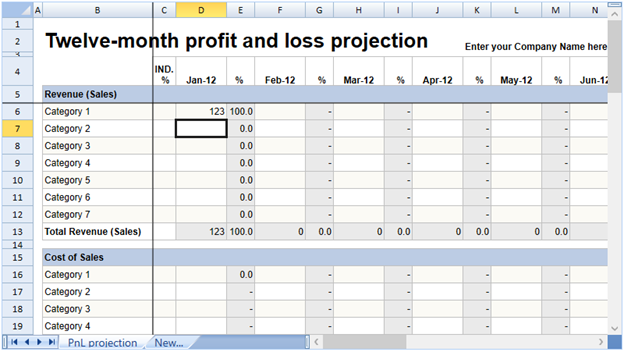 The FpSpread control is the user interface for the spreadsheet document, including embedded charts in the workbook. With dozens of events and hundreds of properties and methods in its rich object model, the Spread control's API empowers your application to create any spreadsheet use case, and mold the user experience with total control. Many common use cases like list box operation modes, data binding to relational data sets, grouping, sorting and filtering are built-in and require no coding. Spread can also import and export XLS and XLSX files, and supports advanced document caching to preserve the unsupported contents of those files when they are loaded and saved with Spread. This permits content like pivot tables, VBA and macros to be kept in the exported workbook, together with any changes you made to it using the Spread API. The FpChart control is independent of the Spread control, so it can be used separately or together with Spread. The internal chart model is the same between the SpreadChart object (the chart embedded in FpSpread) and the Chart control, so it's easy to show the same chart outside of the spreadsheet with one line of code, or to clone the chart model of an existing chart in FpSpread and use the FpChart to show it outside of the spreadsheet. The Chart control's rich API can create advanced charts that are not supported directly by the SpreadChart object. FpChart also has its own interactive Chart Designer for editing the chart model and for designing advanced chart layouts. The FormulaTextBox control attaches to an instance of the FpSpread control and provides a rich edit box for editing cell formulas in its associated Spread control. It automatically tracks the active cell and displays its formula, and enables advanced formula entry using the mouse to select cells and ranges to insert in the formula. It also displays a popup list of defined names and formula functions for auto completion while the user types. The GcMultiRow control is a grid control which supports customized row layouts with the column values arranged in a row template. 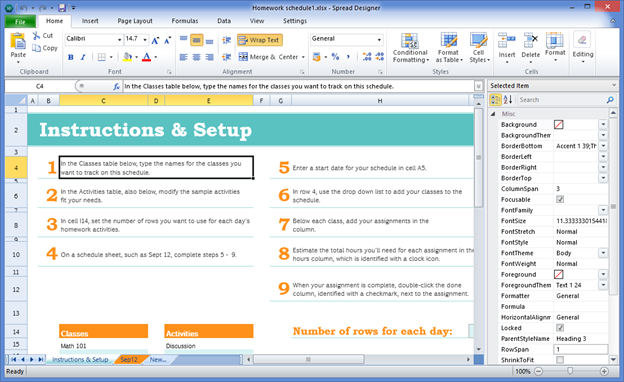 Header and footer sections can have separate layouts and compute aggregated values, and each row shows the custom template layout. The many cell types enable user editing of the field values, and the data binding support makes it easy to create a custom front-end for any data source compatible with .NET. The FormulaProvider component is a tool for integrating the Spread calculation engine with other Windows Forms controls. It is a Windows Forms Extender Provider which adds a Formula property to each Windows Forms control on the form. The formula for each control can reference its properties by name, other controls on the form and their associated properties, plus all the 300+ calculation functions available in the Spread calculation engine. This powerful component enables the creation of custom calculators using basic Windows Forms controls. The FpSpreadDesigner component is a tool for showing the powerful Spread Designer tool in run time from your application to edit an instance of FpSpread. The end user can edit all of the spreadsheet settings in the designer and easily apply all changes back to the instance. The application code can determine where these changes are saved using the Spread API. For a full listing of new features in Spread 7 for Windows Forms, please see HERE! The live interactive Sample Explorer demo, which requires Microsoft Internet Explorer for click-once install, is posted HERE, check it out today! The new Spread 7 for ASP.NET, including MVC 3.0 and higher features four ASP server controls installed automatically in the Visual Studio toolbox (see left), plus the MVC Spread control and the Spread Designer tool (see above) for editing your spreadsheets in design time. 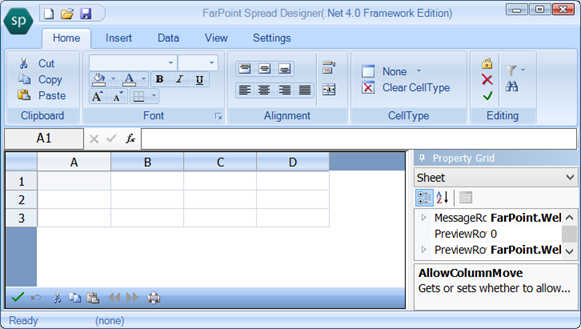 The FpSpread control renders the spreadsheet document to the client web browser using HTML tables to create the layout of column headers, row headers, cells, and optional command bar. Charts are rendered as images inside the sheet with an optional image map of chart points for rich client side interaction and tooltips and client script support for moving and sizing, with automatic Ajax callbacks to update the chart image. Similar to the the Windows Forms FpSpread, there are many common use cases such as list box operation modes, data binding to relational data sets, grouping, sorting and filtering, all built-in and requiring no coding. The FpSpread control has both server side and client side events and API for total control over customizing the user experience. 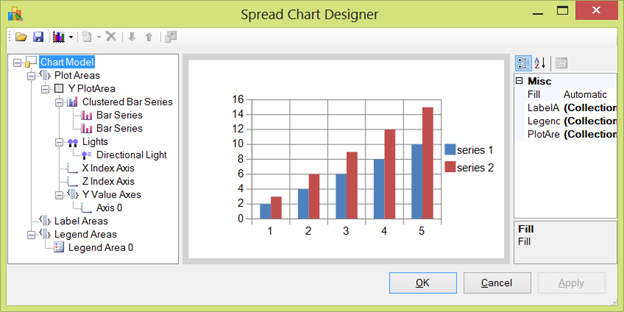 The FpChart control renders charts separately from the spreadsheets, and shares the same chart engine and chart model with the Windows Forms FpChart. Charts inside the workbook can easily be moved or copied outside the workbook to other parts of the page or other pages, to create customized layouts and dashboards. The FpSpreadTemplateReplacement control speeds development of custom row editing templates for FpSpread in row operation mode. Row edit templates are custom row layouts for editing the row (see example below). The SpreadDataSource control acts as a data source for other controls to bind to the contents of a range of cells in FpSpread. The MVC Spread control enables Spread to be used in MVC applications to create views and partial views using ASPX or Razor and bind Spread to lists created with Entity Framework. The server-side MVC control inherits from the Spread ASP control and exposes all the same AP,I plus some new MVC-specific attributes that make event handling quick and easy to implement (see below). The MVC Spread control does not have a toolbox item, and is instead used directly in the ASPX or CSHTML markup. The Spread MvcMusicStore sample demonstrates how to use the MVC Spread control in Razor views and partial views with Entity Framework and SQL Express – you can run the sample here and download the source for it here. For a full listing of new features in Spread 7 for ASP.NET, please see HERE! check it out today! The Spread XAML controls are implemented in parallel libraries with shared source, so the controls are virtually the same across WPF, Silverlight, and WinRT. GcSpreadSheet (see above) is installed automatically in the Visual Studio toolbox, and shown when an appropriate designer is available in design time. All three XAML platforms (and Windows Forms, and ASP.NET, and MVC) are included with the Spread Studio license, making Spread Studio the ultimate cross-platform spreadsheet toolkit for .NET development. 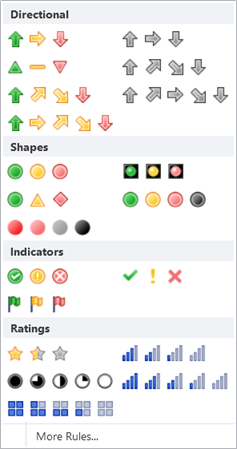 The Spread WPF and Silverlight controls are also available separately in the Spread WPF-Silverlight package, and the Spread WinRT control is available separately in the Spread WinRT package. Each of the Spread XAML controls for WPF, Silverlight, and WinRT also share the same Spread Designer for editing your spreadsheets in design time. The Spread Designer is a spreadsheet application that provides a familiar spreadsheet user experience, similar to Microsoft Excel®. The GcSpreadSheet control embeds Microsoft Excel® spreadsheet functionality into your WPF, Silverlight, or Windows Store applications. Perform data analysis using rich, built-in data import and visualization functionality; create customized spreadsheet templates, and much more. Create your spreadsheet layout and formatting using the rich, familiar design environment of Spread Designer. The fusion of Excel-like ribbon controls and dialogs with the property grid control to directly edit workbook and sheet settings like within Visual Studio is immediately familiar and accessible for both developers and non-developers alike. Easily create forms, and add calculated cells to your spreadsheet templates without writing any code. The Spread Designer can load Excel documents, set conditional formatting, and add sparklines, then apply the template to the control in Visual Studio all with just a simple click of the mouse. Your data can tell a story through the rich visualization support in Spread! Recognize trends, isolate out-of-range values, and gain a clearer picture and better understanding of your data. Spread WPF and Silverlight also feature a rich and robust API. The many classes, properties, methods, and more than 70 user interface events empower your application to create all the rich calculation, data visualization, and other features of Spread to provide the ultimate user experience. You can customize the look and feel of Spread within your application with rich formatting and spanning to create exactly the layout you want. 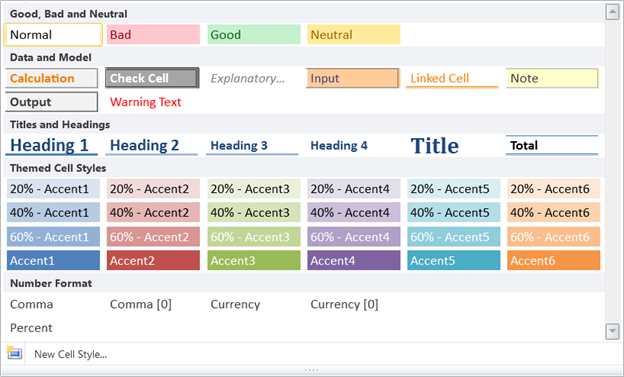 Spread provides extensive customization at the row, column, and cell level and Excel-style theme support (see below) to allow you to create the presentation you desire. The new Spread Studio for .NET trial is available HERE, so download it today! The ultimate cross-platform toolkit for advanced user interfaces across Windows Forms, ASP.NET, WPF, Silverlight, and WinRT will empower the developer to create reusable solutions for your requirements in a fraction of the time using the powerful designers, wizards, and API.